2016 War Eagle 961 Blackhawk The 961 Blackhawk is built on an 18°V hull that creates a smoother ride even in choppy water. 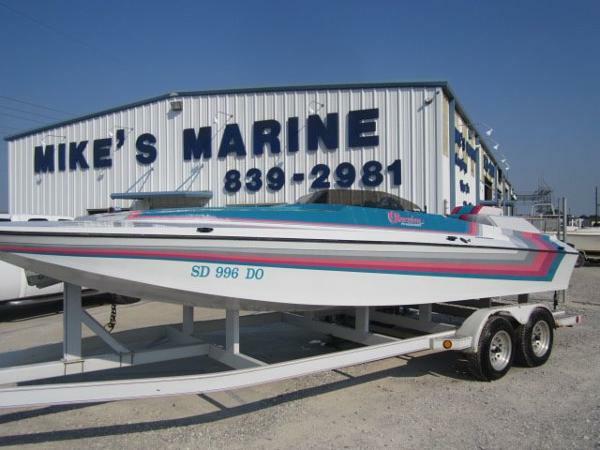 This boat, along with the wings transom, has a reverse chine giving it exceptional cornering ability. The 961 Blackhawk is a great performing boat with the new 115 Yamaha SHO model. 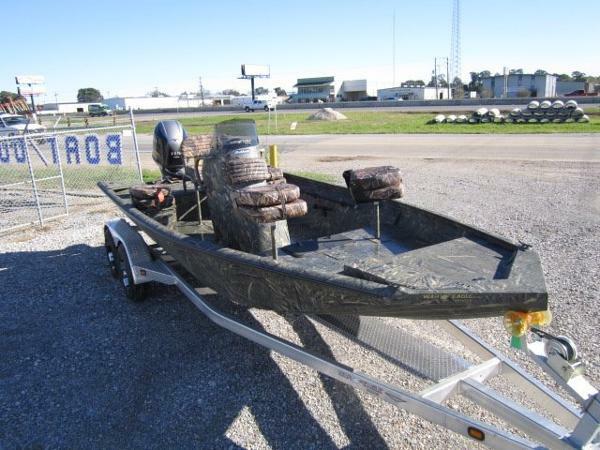 Standard equipment for the center console 961 Blackhawk includes a full skin out with spray liner, 16 gallon fuel tank, center console with steering, bait well and cushion with back rest, side handrails on console, 9" windshield, bilge pump, bracket with wiring for 24V trolling motor, running lights with rocker switches, leaning post with 4 rod tubes, bow storage, metal gas tank cover, 2 passenger seats with storage, 2 seats with spiders, 2 pole extensions, 4 cleats, wings transom, V-bow, V-hull, upgraded paint option, 3 base plates in front low deck and 1 base plate in rear high deck. Runs great! Clean and well taken care of. Motor in great shape. 2010 GATOR TAIL Xtreme Series 2010 Gator Tail Xtreme Series. 35 Vanguard w/101 hours. 100 hour service recently completed. Hydro steering w/stainless wheel New Battery and New seat. Excellent condition. 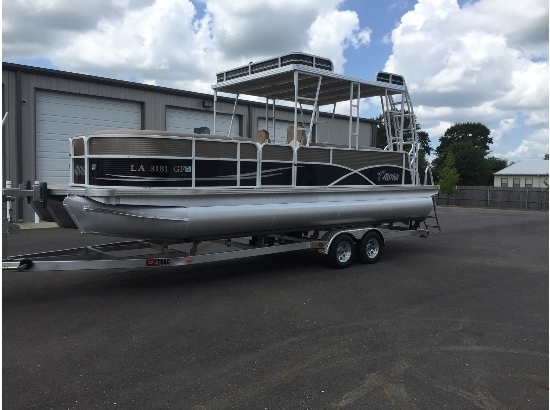 1981 Custom Aluminum 20' Cabin Boat 20' Cabin boat w/Yamaha 150HPDI Jack plate, spotlights, audio system. Garmin Radar/Gps ALL maintenance up to date!!!! 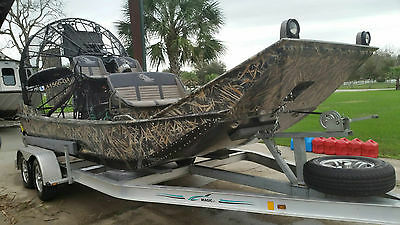 2015 War Eagle 961 Blackhawk 2015 961 BlackHawk F115 Yamaha 4stroke. Gatorhyde throughout. 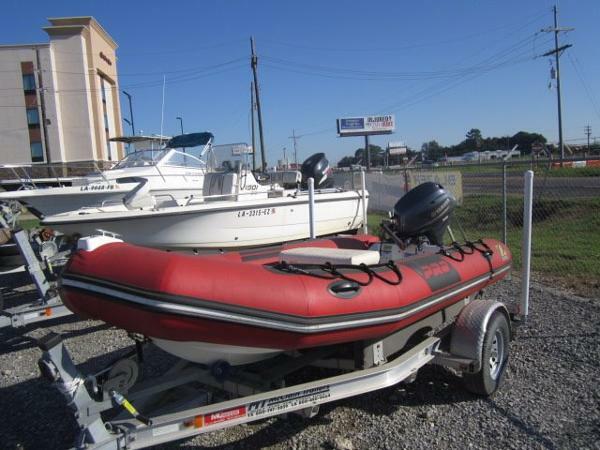 Built in fuel tank, bilge pump, Leaning post and passenger seating w/storage. 2 fishing chairs. 18deg V. .100 gauge. 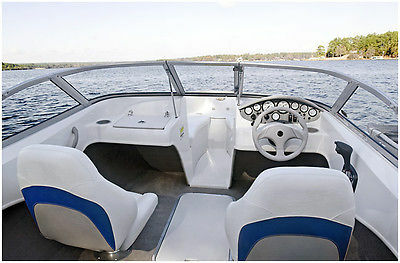 2002 Chaparral 183 SS 2002 Chaparral 183 SS Mercruiser 4.3l V6 Low hours. 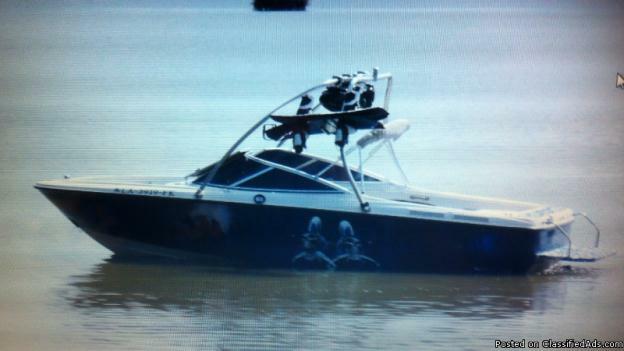 New Wake Tower and speakers. Audio system, optima batteries. 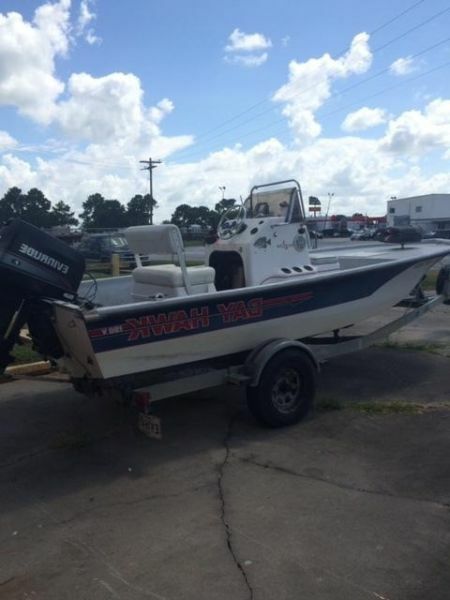 2015 Blazer Bay 2170 2170 Blazer Bay with a 175 Suzuki. 10" Atlas Hydraulic Jack Plate, On-board battery charger. 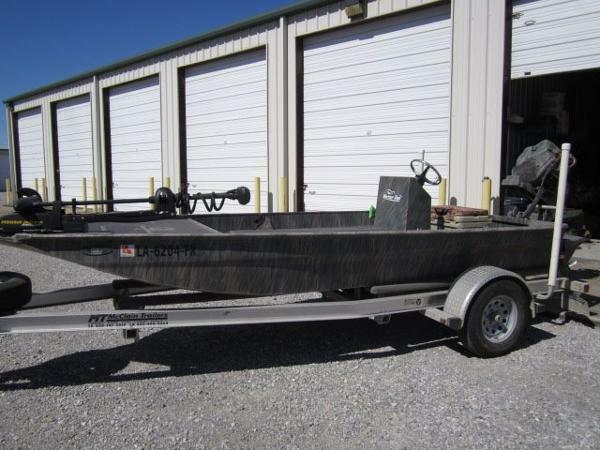 Two front rod boxes, 30 gallon baitwell and power steering. Leaning post w/4 rocket launcher rod holders.